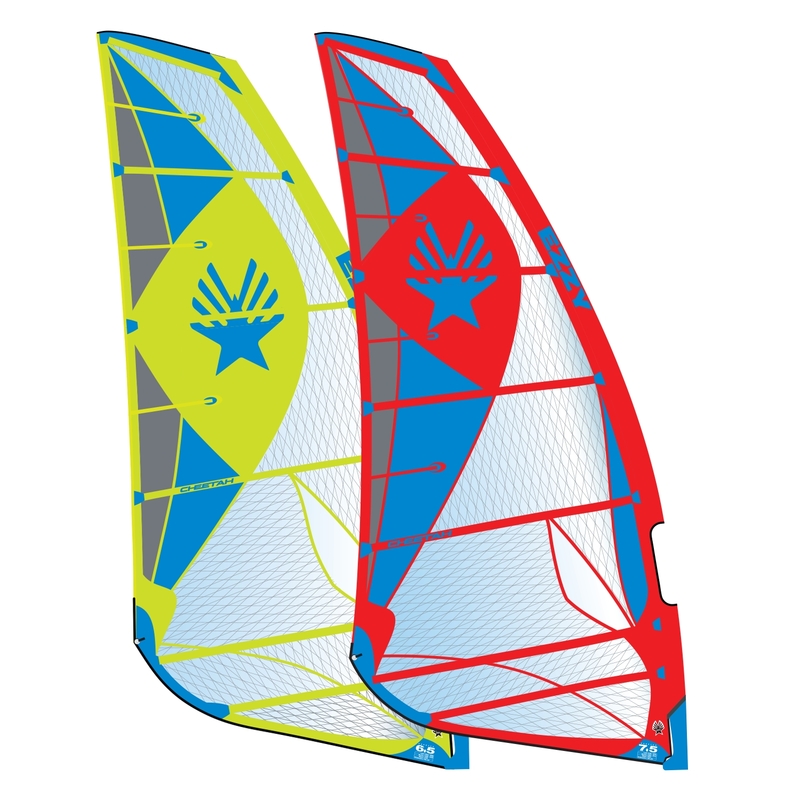 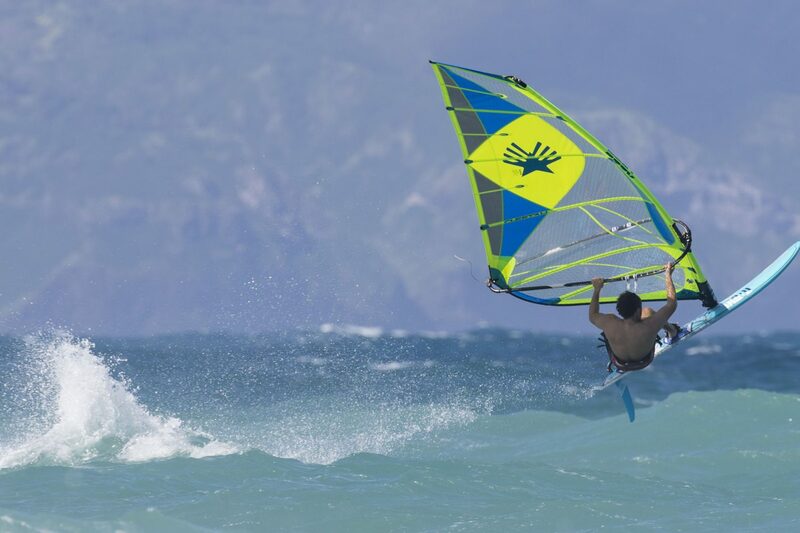 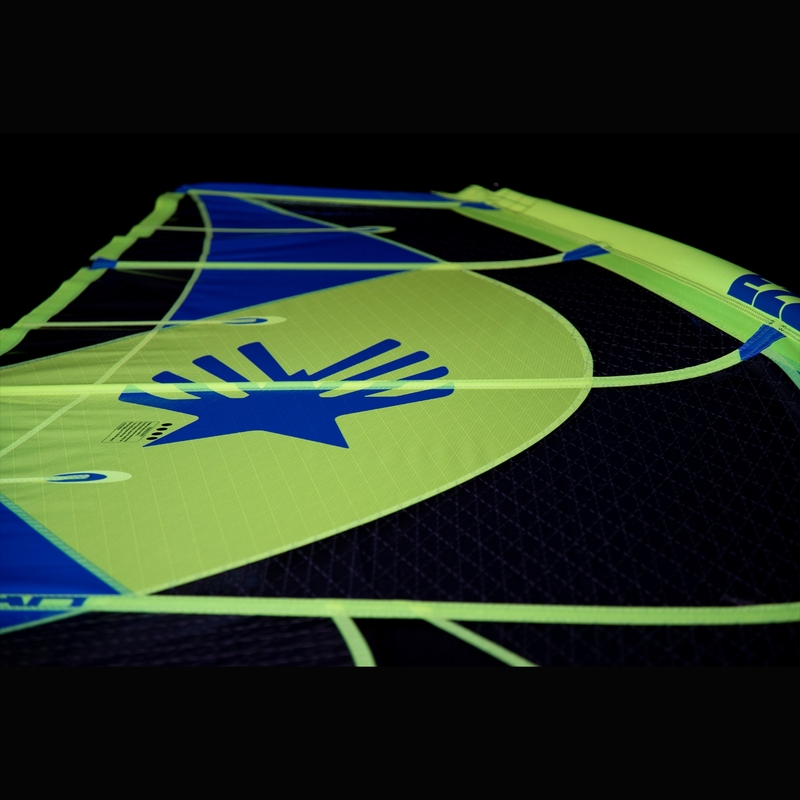 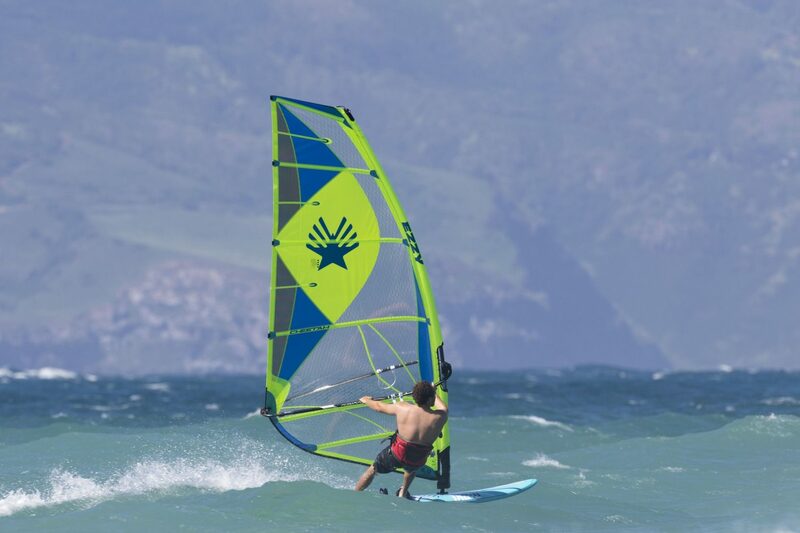 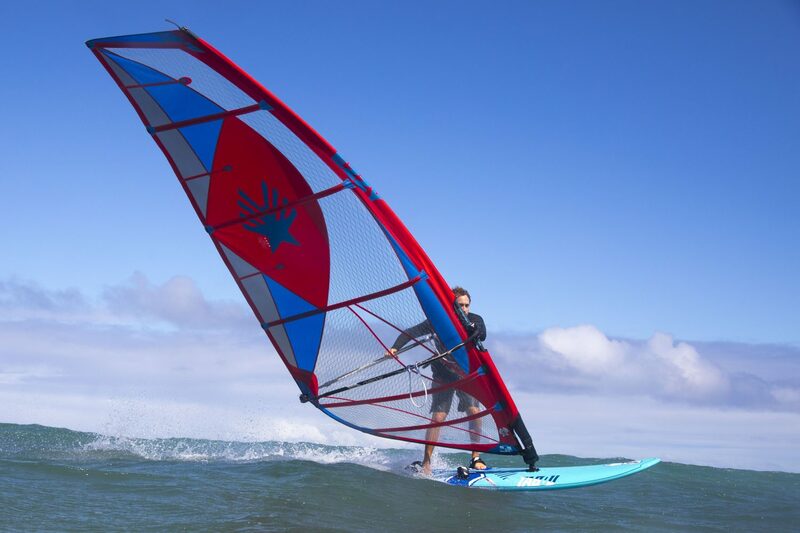 We have been making Sails for over 35 years, waves sails, speed sails, slalom sails, foil sails, freeride sails. 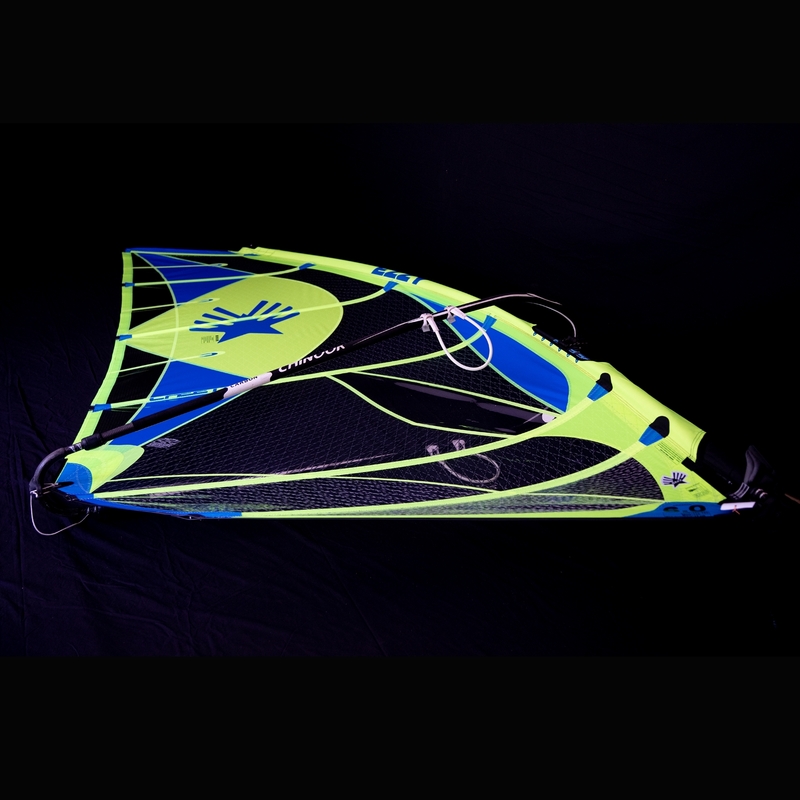 This wealth of experience combines in the Cheetah to create a fast, easy free ride experience that starts when you unroll the sail. The Cheetah represents a lifetime love of windsurfing and making sails.